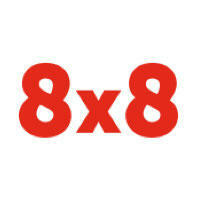 8x8 business VoIP helps you serve your customers better with mobile, flexible solutions that help you do business anywhere, anytime. From hosted VoIP business phone service and cloud-based call center software to unified communications, our services are easy to use, incredibly advanced and less expensive than traditional solutions. 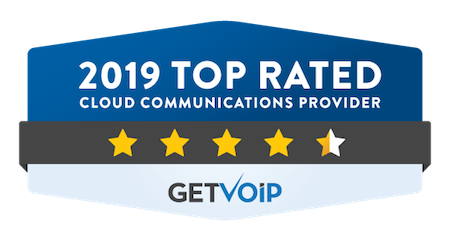 Ranked #1 hosted VoIP provider. Proven. Reliable. Secure.